YAG peripheral iridotomy (LPI) is the preferred procedure for treating angle-closure glaucoma caused by relative or absolute pupillary block.LPI eliminates pupillary block by allowing the aqueous to pass directly from the posterior chamber into the anterior chamber, bypassing the pupil. Laser iridotomy is a laser procedure that makes a small opening in the iris (the coloured part of the eye) to relieve increased pressure within the eye due to angle closure glaucoma. When the aqueous fluid that normally flows throughout the eye does not drain through the trabecular meshwork ( a sponge-like drainage channel) the intraocular pressure increases which can damage the optic nerve and lead to vision loss. The increased eye pressure causes a block in the drainage system completely which may trigger an angle closure glaucoma attack which is considered a medical emergency. The LPI is necessary when the fluid that drains from the eye is blocked by narrow angles within the eye. LPI creates and additional drainage hole for fluid to flow from behind the iris to the outflow drain of the eye. What can I expect if I have a LPI? LPI is performed in office and is an outpatient procedure. Drops will be instilled in the eye to constrict the pupils for the procedure. LPI only takes a few minutes. You may see a bright light and may also experience a pinch-like sensation. In general, there are no activity restrictions following the laser treatment although you should have someone drive you home after the procedure. where the upper eyelid covers partially. 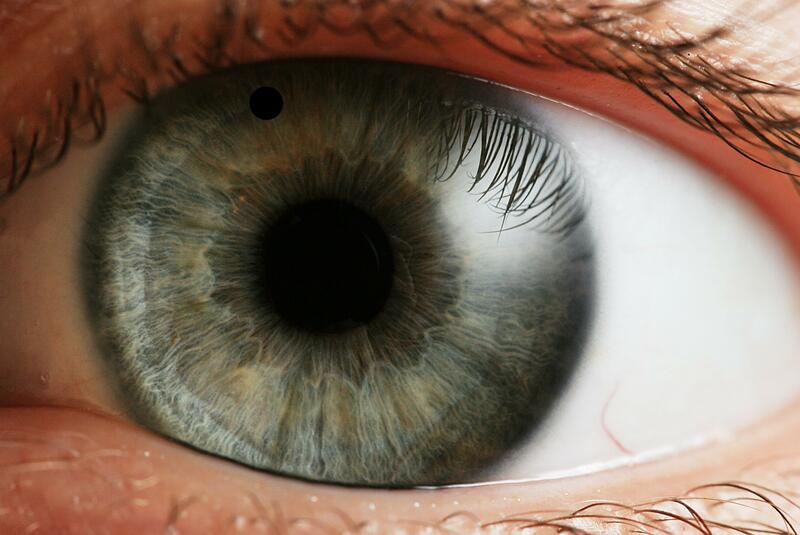 Laser iridotomy is a safe and effective procedure with few risks. Early detection and treatment for angle-closure glaucoma offers the best chance in preserving your vision. YAG Capsulotomy is a surgical procedure which is often necessary after cataract surgery. Cataract surgery is performed when the lens of the eye becomes cloudy. When it interferes with a patient’s vision it is called a cataract and surgery is performed to remove the cloudy lens and replace it with a synthetic lens to restore the lens’s transparency. The lens has a cellophane-like outer lining called the capsule. The most common method of cataract surgery leaves the posterior part of the lens intact after the remainder of the lens is removed. 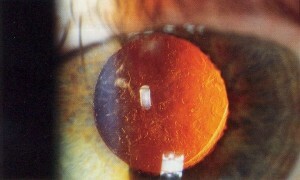 This technique maintains the normal barrier between the inside compartments of the eye. The back part of the capsule may be used to support the lens implant inserted at the time of cataract surgery. Why is a YAG Capsulotomy necessary? The posterior capsule is normally clear, however, over time after cataract surgery, this capsule can itself become cloudy or wrinkled. If this interferes with your vision, YAG Capsulotomy is performed to restore transparency and vision. What can I expect with YAG Capsulotomy? A YAG laser is used to create an opening in the center of the capsule to allow the clear passage of light rays. The procedure is done in office as an outpatient procedure and is usually painless and takes moments to complete. One hour post-procedure, your intraocular pressure will be measured by an assistant to assure IOP’s did not increase from the treatment. While YAG Capsulotomy is usually effective, as with any procedure, rare complications such as detachment of the retina or elevated pressure in the eye can occur.